Americans of all political stripes are wary of the federal government’s meddling in education. Republicans and many Democrats ran successfully last year demanding that the Department of Education stop using billions in federal aid to skew local decision-making. The new Every Student Succeeds Act, replacing No Child Left Behind, was passed in large measure to return education policies to states and local districts. “Keep Education Local” was a Trump war cry and tweet during the campaign. But the feds are about to meddle in local education again — big time — with the greatest threat not coming from Betsy DeVos but from the Congress. According to Education Week, Congress appropriates about $55 billion annually for K-12 education ($12 billion for special education), 8.7 percent of local, state, and federal spending. Some federal money goes for state operations, some goes to charter and private schools, but the vast majority goes to educate the close to 50 million children in the country’s 14,000 public school districts. Everyone with children or grandchildren, everyone who may eventually have a child, everyone affected by the nation’s educational standing, everyone, has a stake in these numbers, which Congress is poised to drastically change. There is understandable outrage in some quarters over DeVos’s nomination for Secretary of Education. She is a conservative donor strongly tied to deregulated charter schools, vouchers and religious education. The record of the DeVos-inspired charter schools program in Michigan is instructive since test scores actually declined as a result of her market-driven policies. The fear is that DeVos will use her position to advance this agenda while curtailing Obama’s regulatory and enforcement record, especially regarding civil rights. I share those concerns. 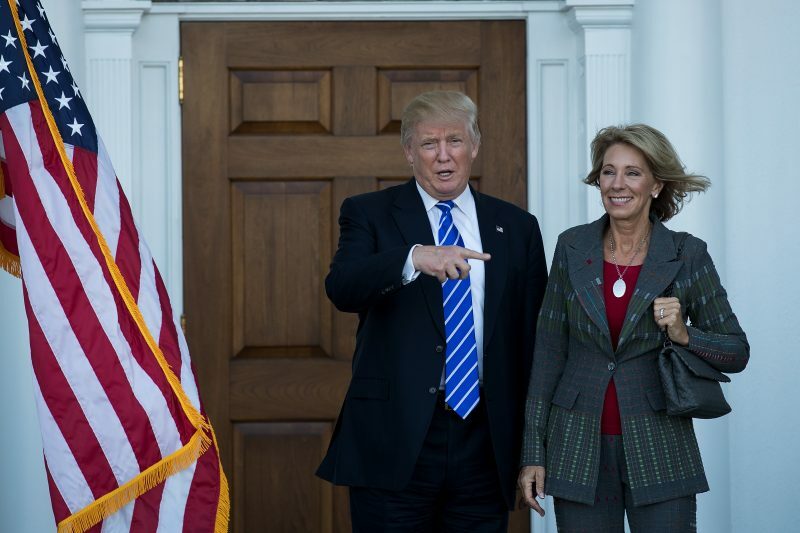 But the executive branch is not much of a player when it comes to funding as long as it is willing to go along with Congress, as seems likely in an administration which just announced school choice advocate Rob Goad as White House education adviser. Congress can prove much more destructive to the national fabric by simply moving the money around, likely reducing spending – including special education funds – even if it doesn’t adopt specific measures to advance the DeVos vision. Imagine that Congress moves just a few billion of that $55 billion into infrastructure or, because of tax cuts and a desire to cut the federal budget, just eliminates that funding altogether. This sizable, across-the-board decrease would have a devastating impact on school districts across the country. Parents would flee these depleted schools even if no dollars were diverted to school choice measures. Now imagine that just some of that money went into vouchers worth a couple of thousand dollars to any parent, providing a token incentive for them to exit the de-funded public schools. The combination of district attrition and charter/private school promotion would spiral further against districts where the vast majority of children are currently educated. Wouldn’t the large public-school parent and teacher constituencies object, including those in majority Republican districts? Maybe. But what if the Republican-dominated Congress changed the Title I allocation formula, the source of most federal school aid, to favor the GOP base in rural areas, especially in the South and Midwest, carrying along renegade Democrats from those regions? Opposition from those parents and teachers might be neutralized while money moved from Democratic cities and coastal states would further advance the choice spiral. While Democrats and the political left rail against DeVos and Trump, organized congressional opposition may be ignored. This would be a huge mistake. To prevent the wholesale remaking of American education toward a privatized system unlike any in the world, where unelected educational entrepreneurs dominate a for-profit landscape of real and online offerings, Americans must focus on the power of Congress to derail our national model of elected school boards, local control and public accountability. 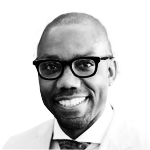 David C. Bloomfield is Professor of Education Leadership, Law, and Policy at Brooklyn College and The CUNY Graduate Center. 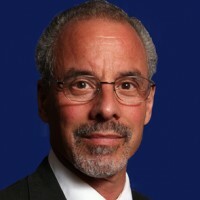 He is the author of American Public Education Law, 3rd Edition (2016). OPINION: Will Attorney General nominee Jeff Sessions stumble over his history on disabled students?